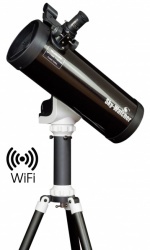 Here are some useful links to help you with this incredible hobby of Astronomy! Astronomy Now Magazine Interactive Sky Chart. Use the pull-down menus to select the desired month, period of observation (either early or late in the month) and the time of the chart to be drawn. Click the 'DISPLAY CHART' button will then calculate how the sky will look for you. SkySafari 4. The basic version of SkySafari 4 shows you 119,000 stars, plus 220 of the best-known star clusters, nebulae, and galaxies in the sky. It displays the Solar System's major planets and moons using NASA spacecraft imagery, and includes the best-known 500 (or so) asteroids, comets, and satellites. 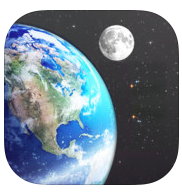 It accurately shows you the sky from anywhere on Earth, at any time up to 100 years in the past or future, and lets you identify stars, planets, and constellations with your iDevice's GPS, compass and/or gyroscope. 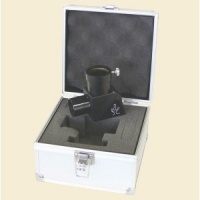 Optimised for the Evostar-100ED PRO, reduces the telescope’s focal length by a factor of 0.85x. 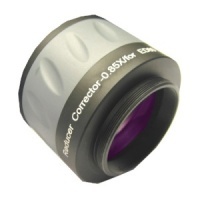 Optimised for the Evostar-120ED PRO, reduces the telescope’s focal length by a factor of 0.85x. 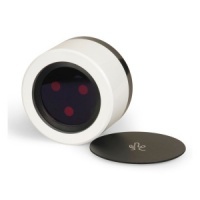 H-alpha filter systems with 100mm aperture and <0.7 Angstrom bandpass. Adding an additional available Double-Stack etalon system will reduce the bandpass to <0.5 Angstroms. These big filters will show many details of the sun to the advanced solar observer. 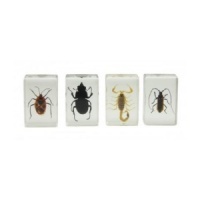 Bug out with this set of 4 real, 3D insect specimens perfectly preserved in resin.